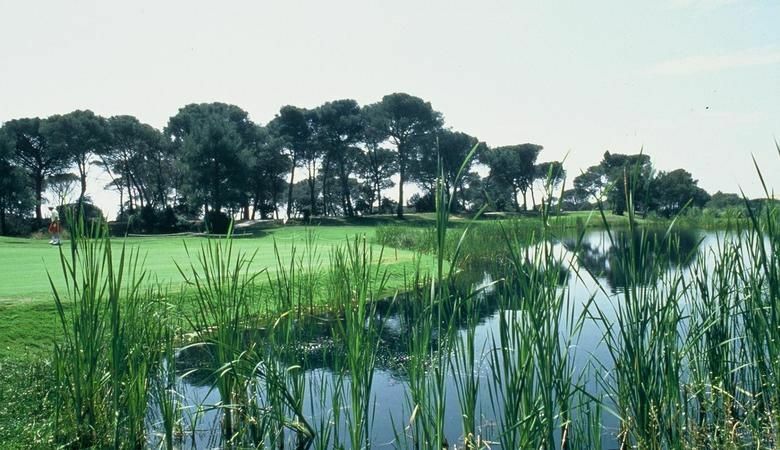 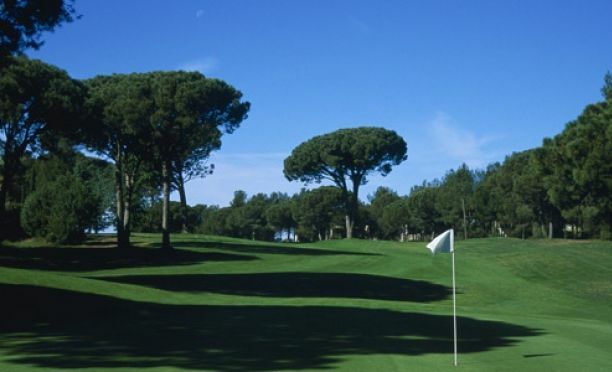 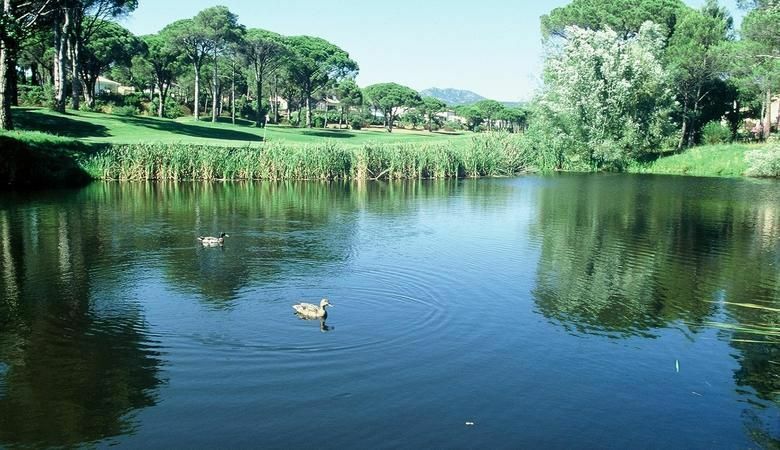 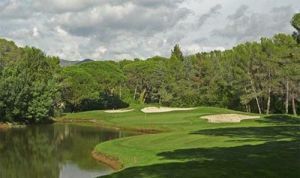 Located on the heights of Saint- Raphael Golf 9 hole Academy blends into a beautiful pine forest within 5km ledges and beaches of the mediterranean riviera . 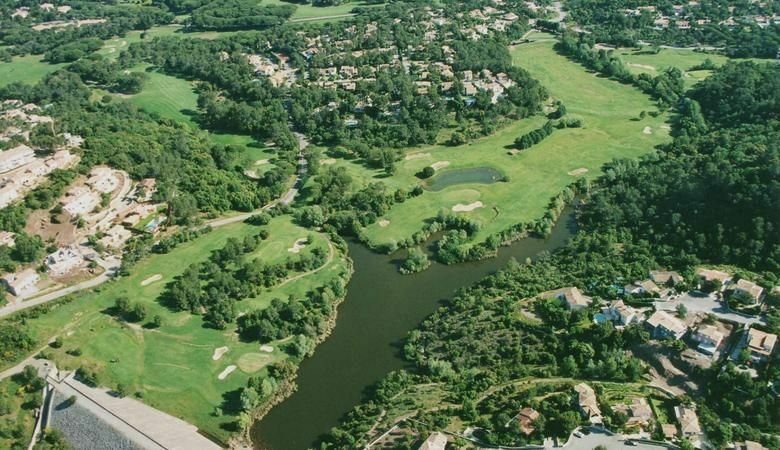 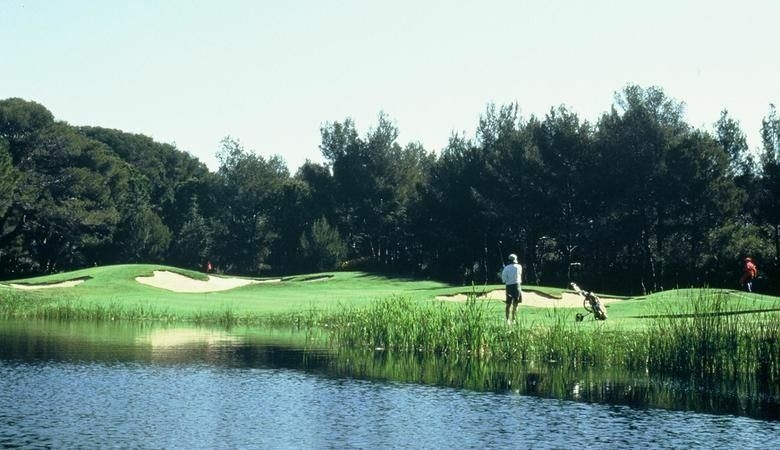 Besides the quality of the 9-hole course , golf Academy is notable for its structures initiation and development , as well suited for beginners and golfers looking for technical progression players. 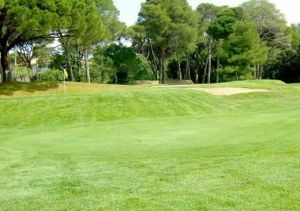 The 9-hole Academy multiplies game situations where the player will successively be cautious in circumvention of obstacles ( water and bunkers pieces) and boldness during the attacks at the approach of wide fairways . 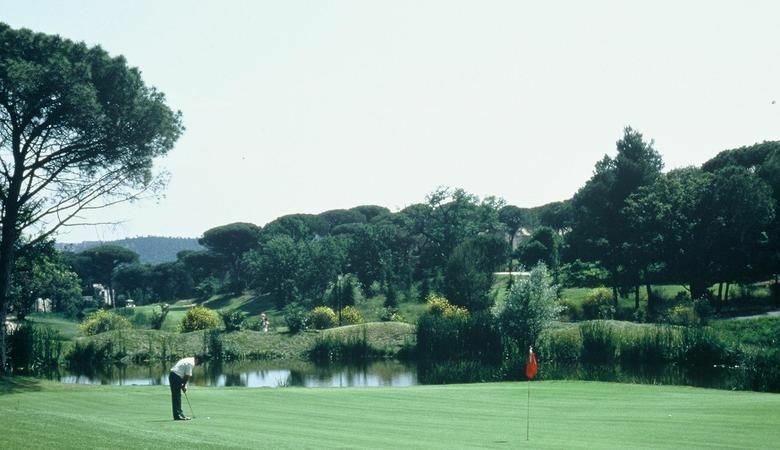 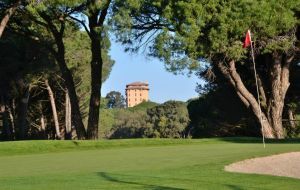 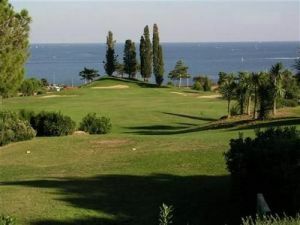 Golf de lAcadémie - Académie - 9T is not yet in our pool of Golf Courses for orders.